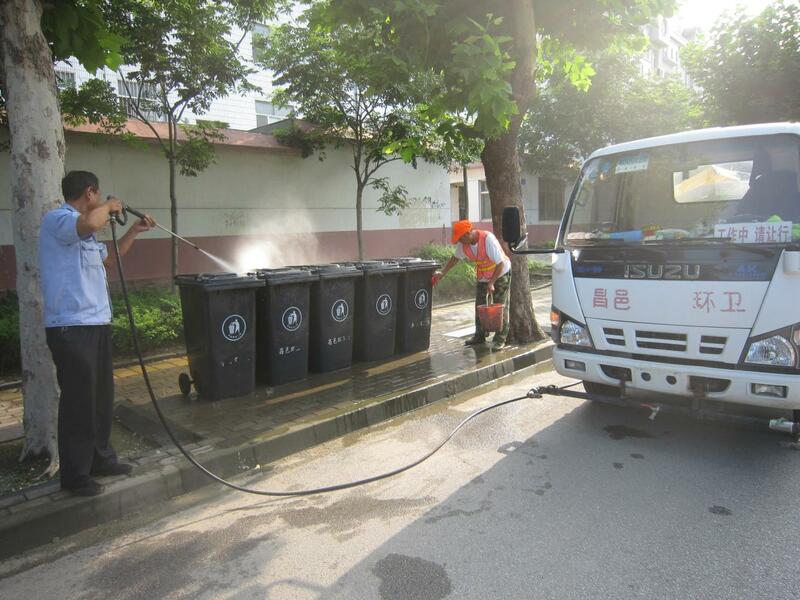 Kangjie Sanitation Group is a large high-tech sanitation enterprise with State Grade A Qualification of Sanitation and Grade A Qualification of Road Cleaning, which has 5 branches including Sanitation, Equipment, Garment, Real Estate and Information Media. 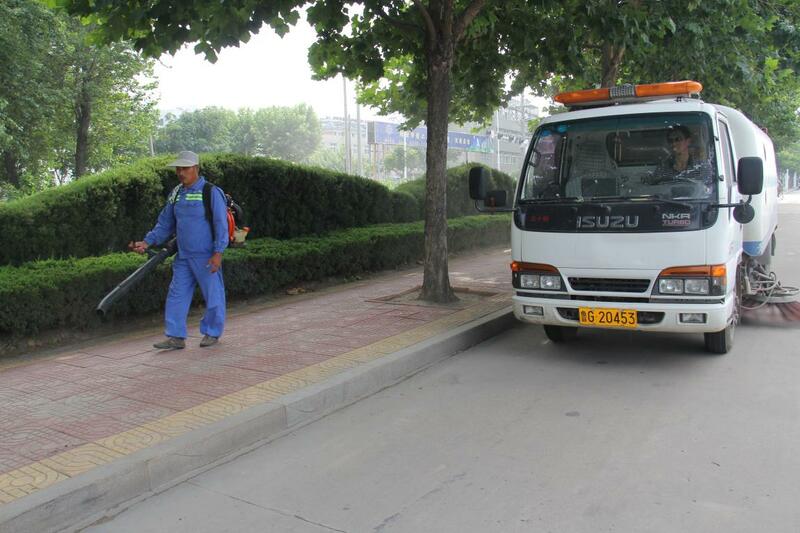 It professionally provides the projects of urban and rural roads cleaning and municipal solid waste collection, transportation and disposal, and urban-rural sanitation integration services. At the present, Kangjie has more than 500 million Yuan of sanitation assets; over 3,000 sets of machinary and mechanical equipment; over 50,000 employees including over 350 various professional technicians. Now, via market competition, Kangjie has taken over 400 Sanitation Projects in 12 provinces (such as Shandong, Anhui, Hebei, Jiangsu, Henan Provinces) and more than 80 cities in China successively. Its total contract amount in China alone is up to 12.8 billion Yuan. In recent years, the Group adheres to the overall planning, innovation and development of urban and rural areas, and accelerating urban and rural sanitation system management. With mechanism, technology and management innovation to build a successful integration of urban and rural sanitation. “Changyi Mode” was successfully created as a national experience to develop and implement the “Go Global” strategy. We broke through with national experience and fulfilled the development to bring the clean and neat environment out to places in order to enable people enjoy in a healthy and livable environment. Qingdao Allite Auto Technic Co.,LTD. Zhongtong Automobile Industry Group Co., Ltd. Shandong Vicon Heavy Industry Technology Co., LTD. Shandong Wuzheng Group Co. LTD. Zoomlion Heavy Industry Science&Technology Co., Ltd. Xuzhou Construction Machinery Group Co., Ltd. Shandong Tongda Group Yantai Haide Special Vehicle Co., Ltd. Shandong Kama Automobile Manufacturing Co., Ltd. Shandong Huiyu Heavy Co., Ltd.